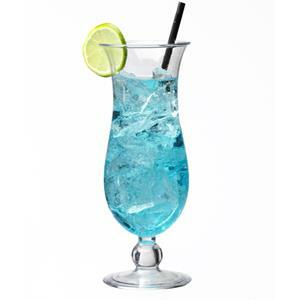 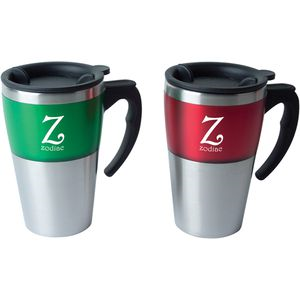 Branded promotional drinkware continues to be one of the most popular items of promotional merchandise. 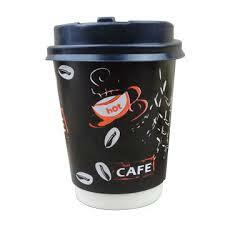 There is an extensive range of custom branded coffee, printed thermal mugs, and personalised printed plastic cups. 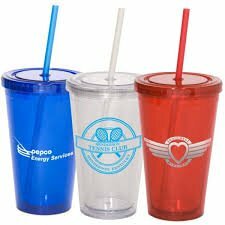 We also deliver branded promotional glassware and custom printed sports bottles. 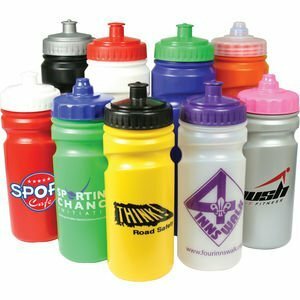 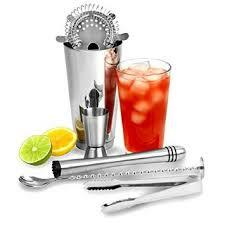 Furthermore, we offer access to wide selection of bar merchandise for clubs, pubs, hotels and restaurants. 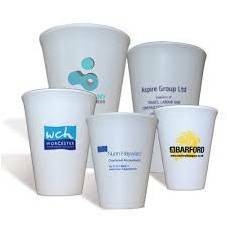 A lot of items can be delivered within just 10 days from the proofs signed off and we can deliver throughout Europe and beyond. 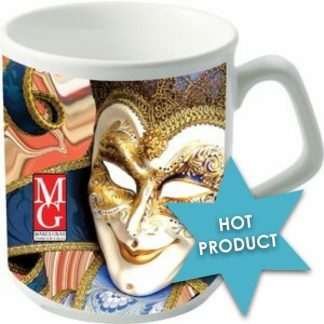 We can provide design concepts right through to the finished artwork files. 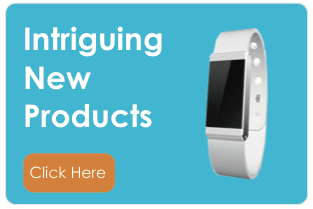 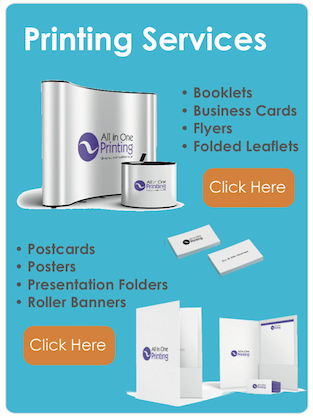 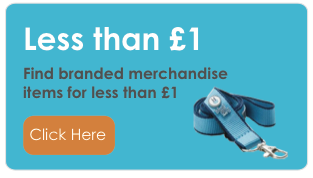 If you require help with the design concepts then look no further than our sister company All In One Marketing (https://aiom.co.uk/).